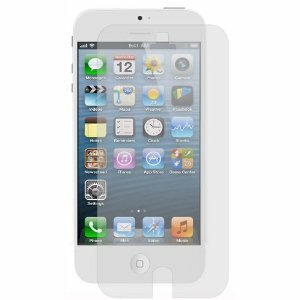 Skinomi TechSkin Screen protector: this is affordable and keeps your phone’s screen protected against scratches. It was not that hard to apply. 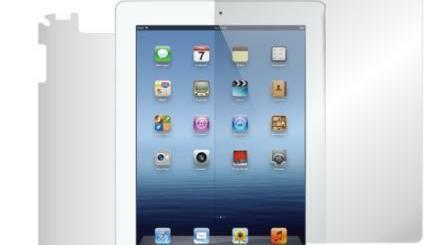 iPhone 5 Screen Protector by ClearPlex: a clear solution that can absorb high speed impacts. It protects your screen in more ways than one. 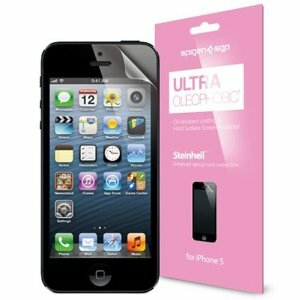 SPIGEN SGP iPhone 5 Screen Protector: one of the better ones we have tested. It is clear and oil resistant. The installation is not always easy though. Ionic Screen Protector: another decent screen protector for the new iPhone. 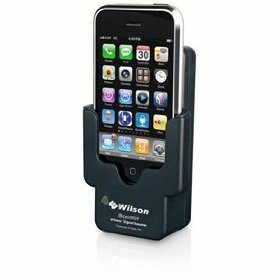 Keeps your iPhone’s screen free of finger prints. 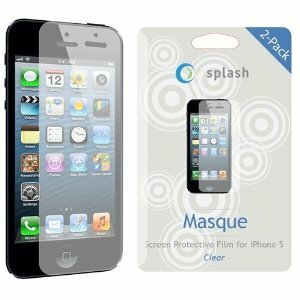 splash MASQUE Screen Protector: we have been using screen protectors by these guys for a long time. They are not perfect but we have gotten used the process of applying them. 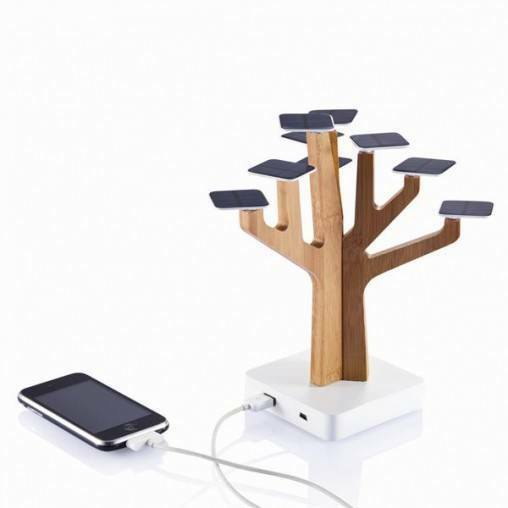 These are affordable too. 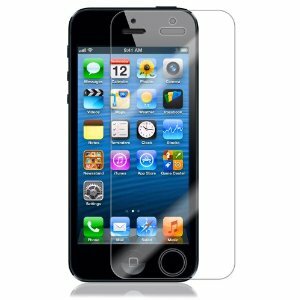 Have you tried any of these screen protectors for the iPhone 5?